​"Think Big" Have a Little Fun! We're just getting started. Just like the five new Big Chairs being created in the workshop right now this website is just the start to finding out why Kingston is a Great Place to "Sit and Stay a While". 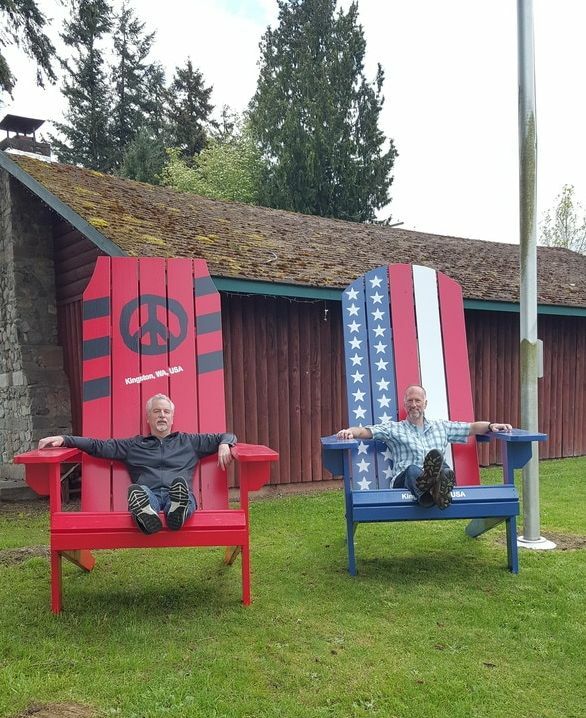 Want a Big Chair for Your Backyard, Your Business, Your Group or Community.